GREENVILLE, N.C., Jan. 21, 2018 -Pitt-Greenville Airport Authority (PGV) is pleased to announce the launch of a new logo and website. This is one of the many steps the airport has recently taken to revitalize its brand and continue making efforts to provide the best service and care for customers. 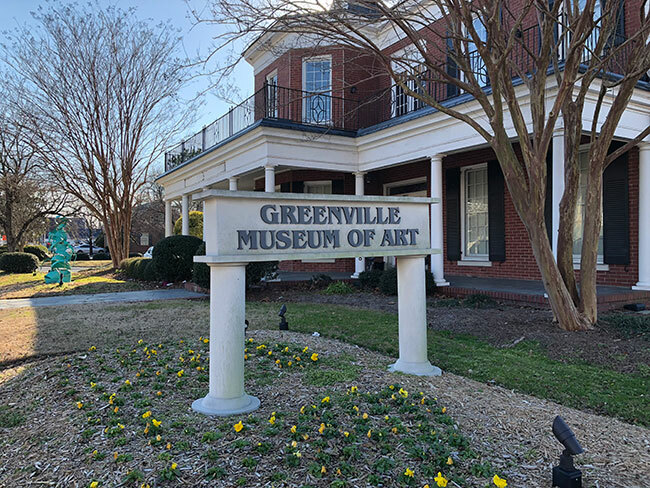 As the Pitt-Greenville area continues to grow, PGV is going above and beyond to ensure that travel needs are met now and far into the future. 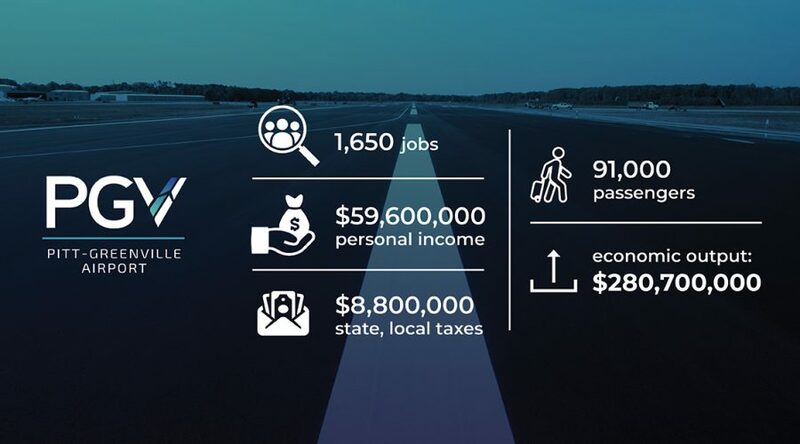 PGV is more than an airport—it’s a vibrant center of activity for the entire region and a symbol of the ever-increasing progress of the community. PGV is dedicated to connecting every member of the community to the rest of the world with speed, ease and convenience. To learn more about the airport’s progress and long-range improvement plans, visit their newly redesigned website at www.flypgv.com.